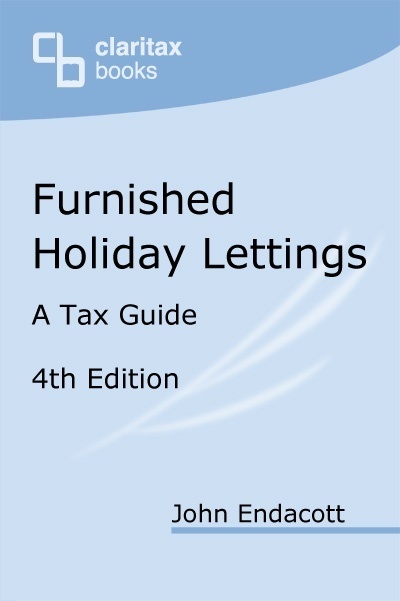 We are delighted to feature the 3rd edition of this very useful tax guide for Furnished Holiday Lettings by John Endacott. John has written a number of informative accounting articles for our newsletters, and is one of the leading authorities in this sector. VAT changes for non-resident owners. A helpful introductory chapter sets the context in which the special rules have arisen. The text then goes through the particular tax issues that practitioners face, providing a practical commentary based soundly on the legislation and case law. We are delighted to announce that we are able to offer an exclusive discount for contacts of HLS Solutions! Simply quote the code HLS20 via the website or on the telephone and receive a £20 discount on the purchase price. This is a great chance to own an extremely comprehensive and informative book on Holiday Letting tax, at a great price! 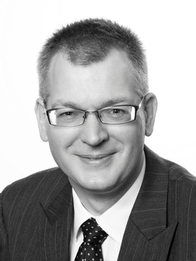 John Endacott is a tax partner in Francis Clark LLP following the merger of Winter Rule with Francis Clark.